I will be a guest co-host on Canada’s Nocturnal Frequency Radio, Sunday October 7th, from 10:00p-12:00a CENTRAL / 11:00p-1:00a EASTERN. This is the show’s annual HALLOWEEN episode with call-in lines for listeners to tell about their favorite ghost stories or paranormal encounters. Have a story or experience to share? Want to hear some scary stories? Join Steve, Alex, and myself on Oct. 27th for two hours of fun and fright! 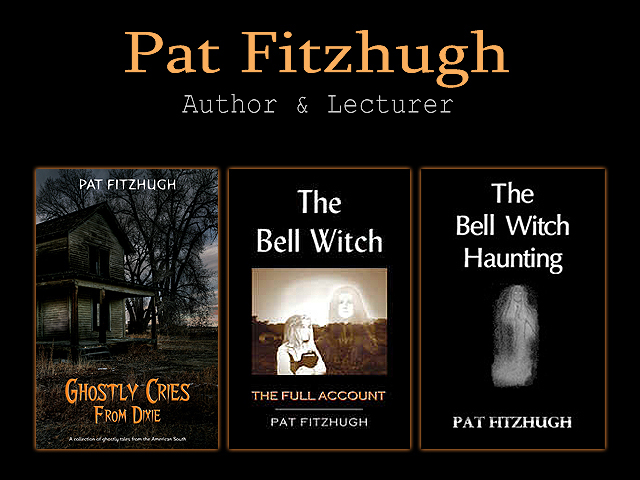 Posted in Author Appearances, Author Interviews, Ghosts, Halloween, Historical Fiction, Paranormal and tagged author appearances, ghosts, Halloween, paranormal, spooky on October 15, 2013 by Pat Fitzhugh.